Hello and welcome to the online home of The British Transport Pensioners’ Federation. 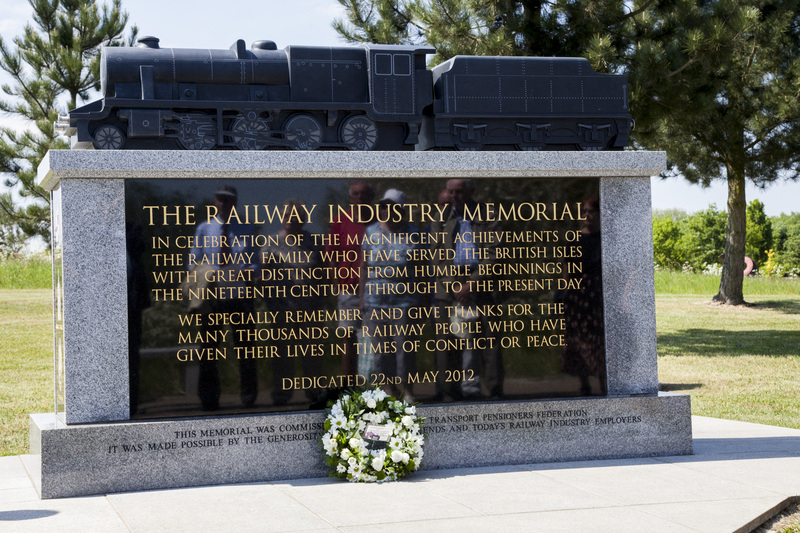 The BTPF provides a voice for everyone who has retired from our great railway industry and has been doing so since 1948. There are fifty branches around the U.K. and Ireland, and members of other branches are welcome to go to their meetings, events and visits (booking may be required). Please check the BRANCHES list. Please also note that all BTPF Branch, Council and National Meetings, Events and Visits, are all covered by our own Public Liability Insurance. Please visit the NEWS pages for latest BTPF and Branch news. 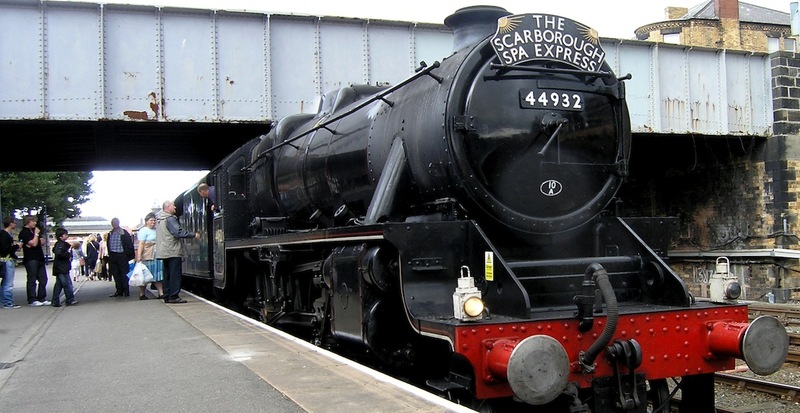 Also see the INDUSTRY NEWS page for the latest British railways news for various media. See below for links to these page. The BTPF is the only recognised organisation which protects and maintains the well being of Railway People in retirement. Head to the News Page of the website to get the latest National and local branch news from the BTPF. 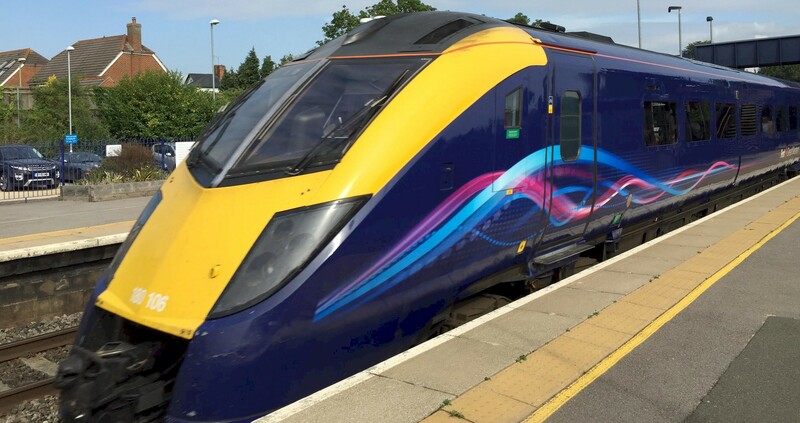 Go to Industry News for the latest railway-related news. Burden on Society or Valuable Asset? 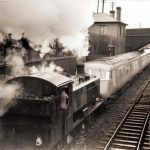 The picture below shows a 84xx Pannier banking a Blue Pullman up the Lickey Incline in April 1964, Alan Spencer one of our Derby Branch members was the Fireman on the Banker. Alan started his railway career as an Engine Cleaner at Bromsgrove. 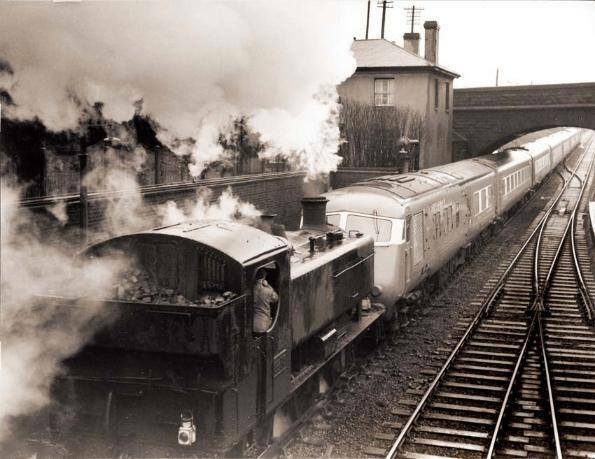 The train shown in the picture was a Swansea FC to Birmingham City FOTEX. Because of several difficulties it was agreed at the 4-monthly meeting of delegates on 11th October that website updates should be in the form of a computer file if possible, which will allow the Website Manager and Assistant to directly copy / cut / paste exactly what is submitted, reducing errors and time to get the right results. It should be noted that the limitations of the website edit system may change lettering styles, etc. For those who cannot send a file, a typed or printed copy should be sent, for legibility. The website ‘Contact‘ system is very limited and it changes layouts, etc., so should be avoided unless it’s your only available method. Submissions should be sent to TWO people in case one is out of contact.